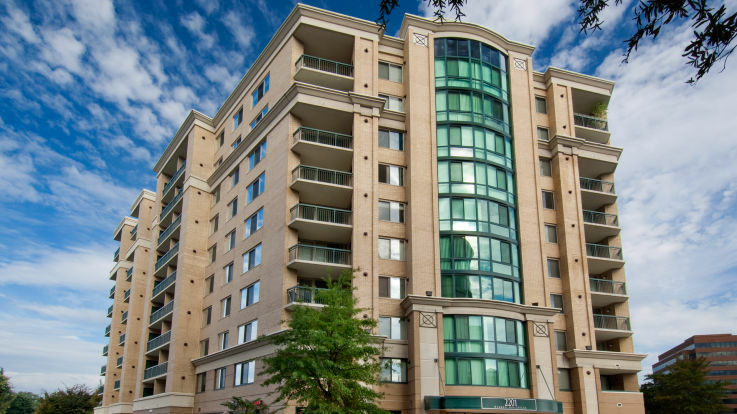 Learn more about living in our smoke free apartments in DC. 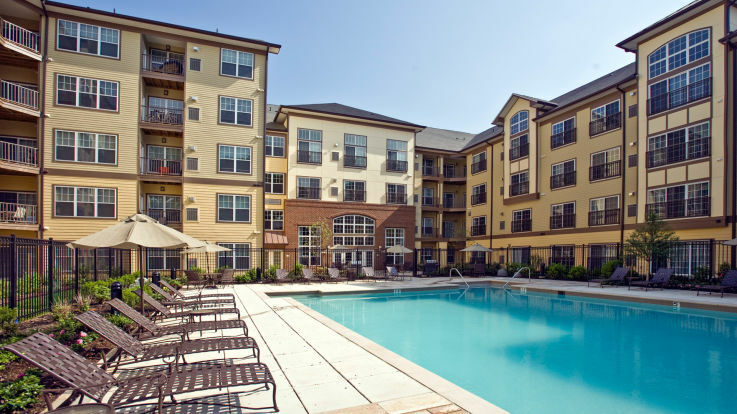 Equity Residential is excited to announce that we are stepping up our efforts to convert to smoke-free living. 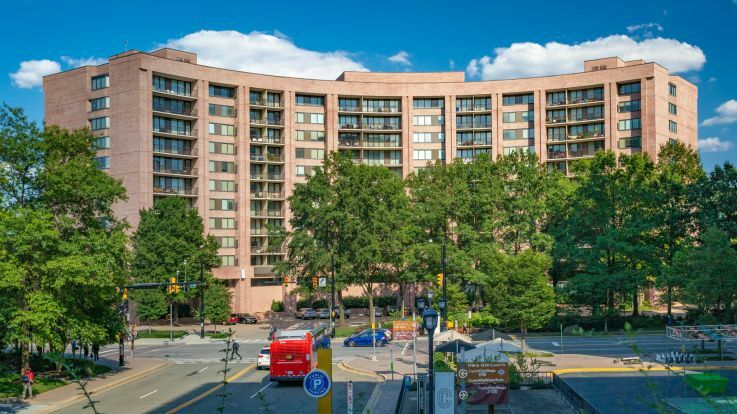 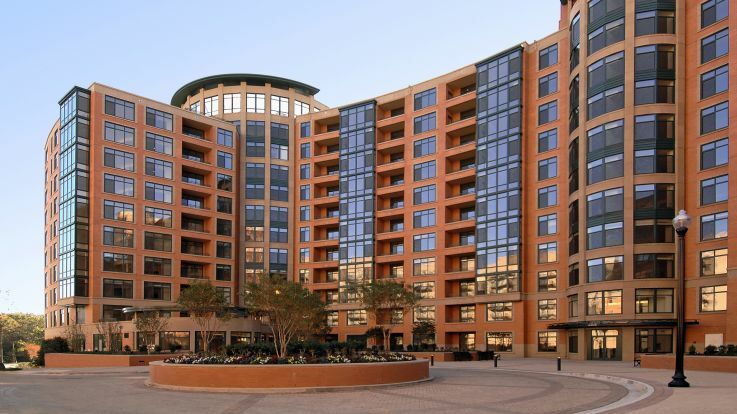 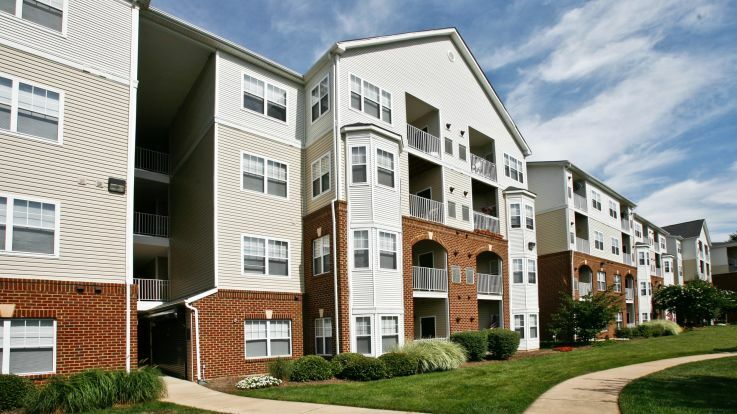 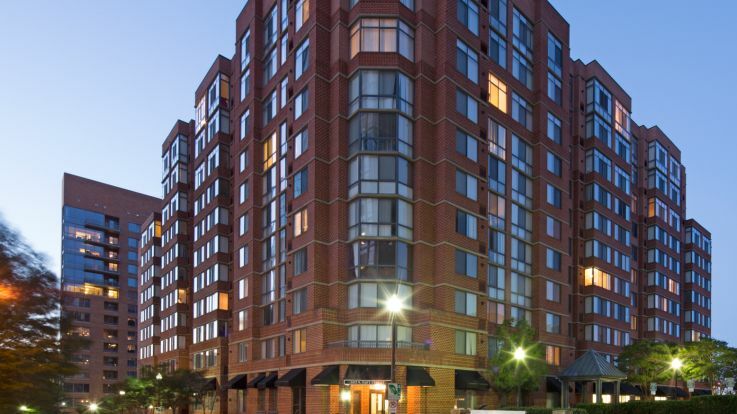 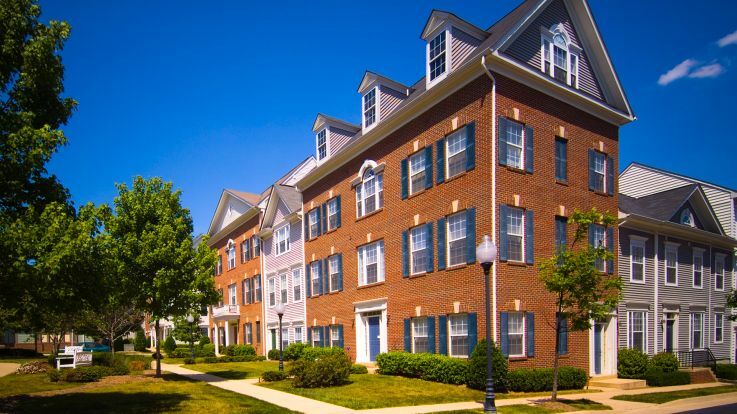 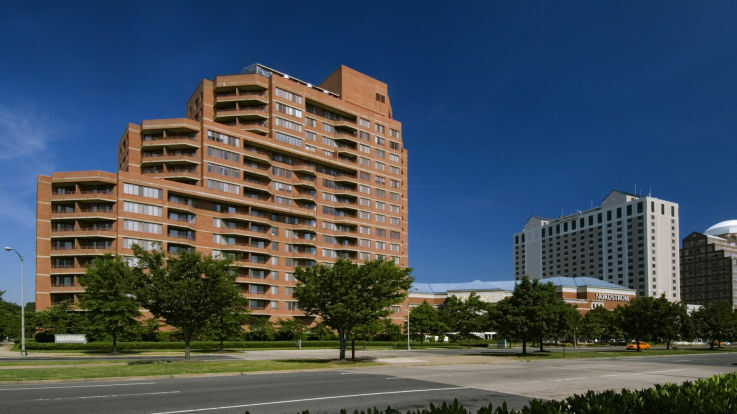 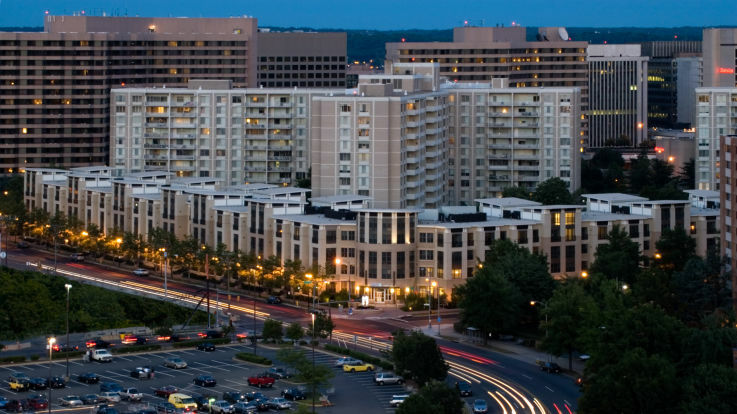 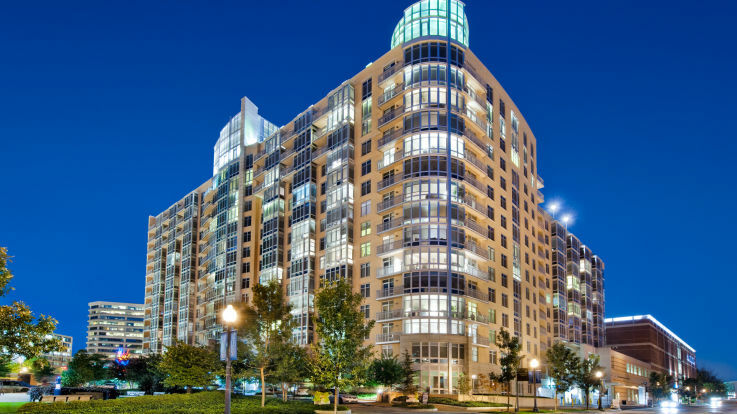 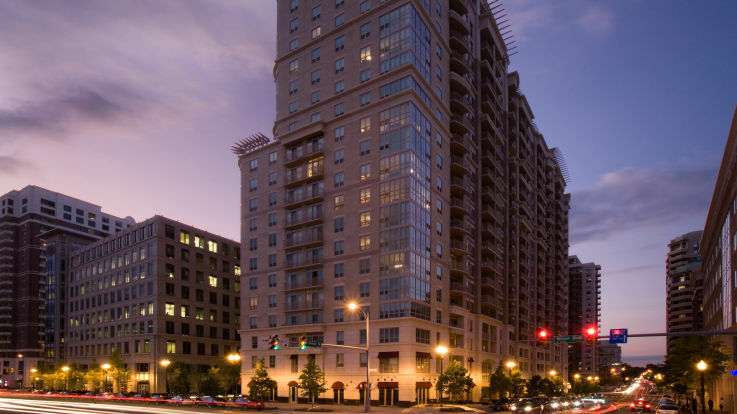 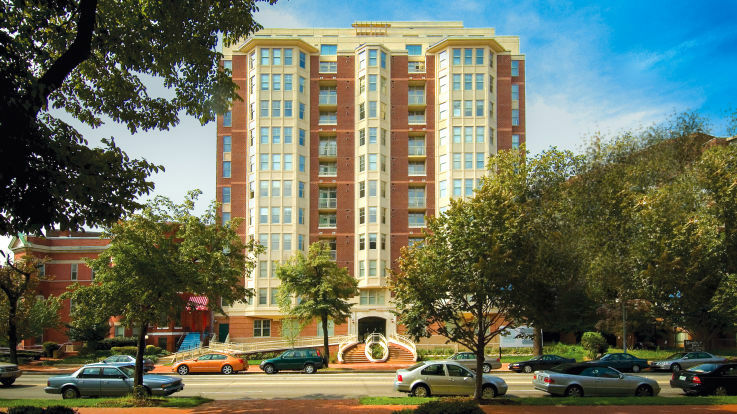 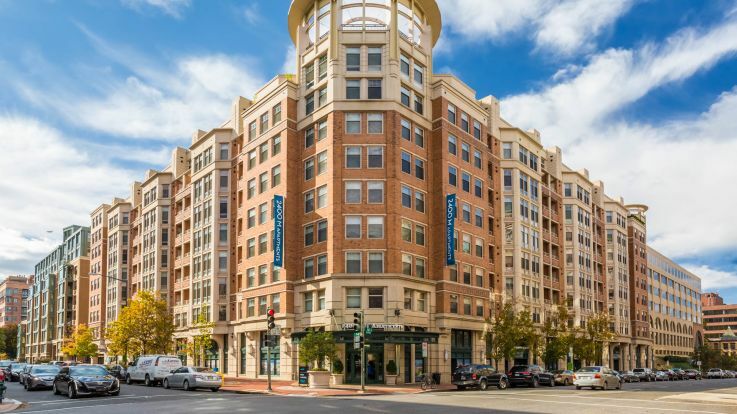 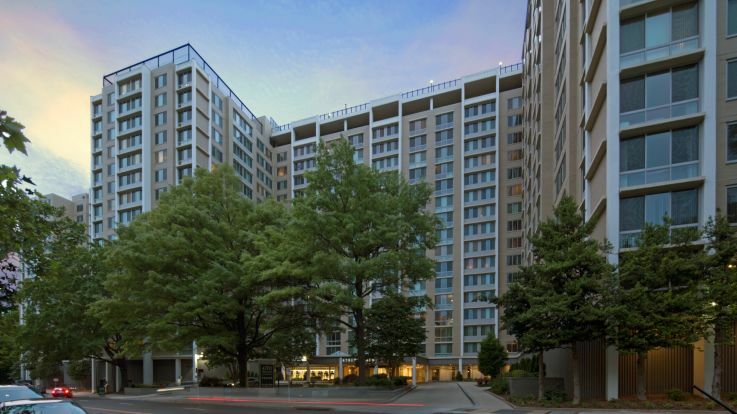 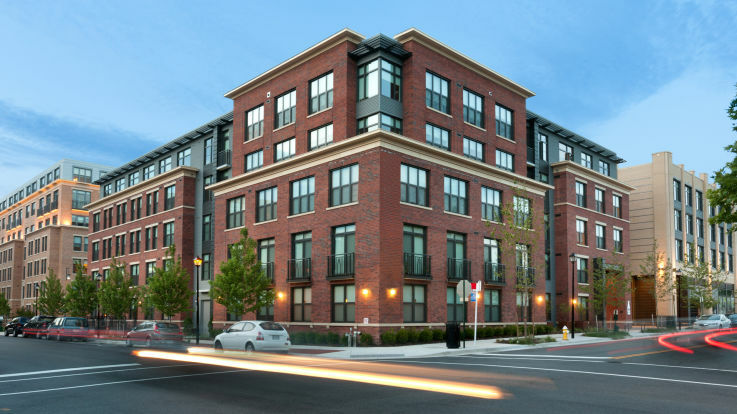 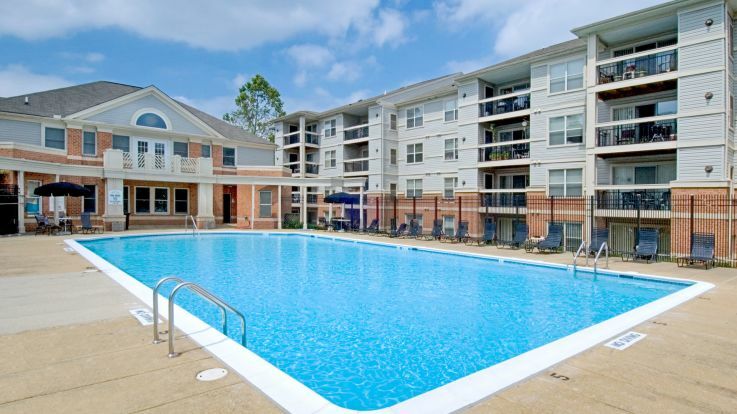 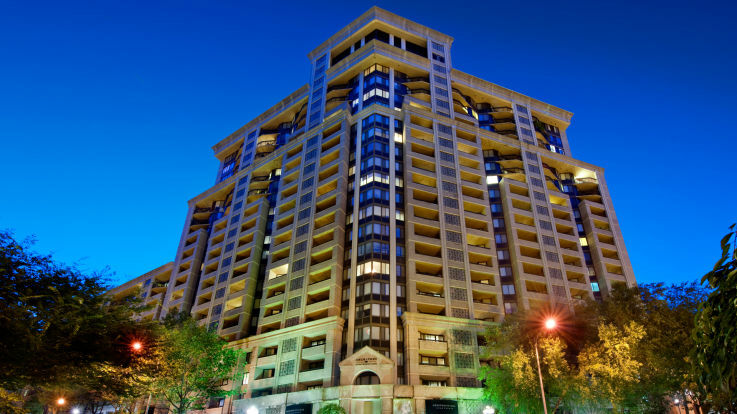 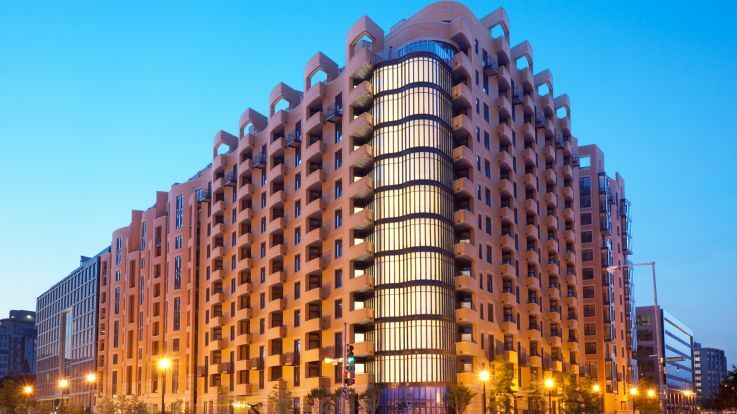 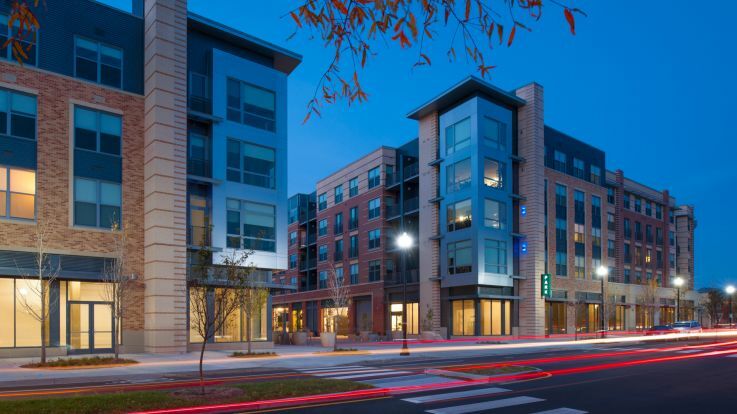 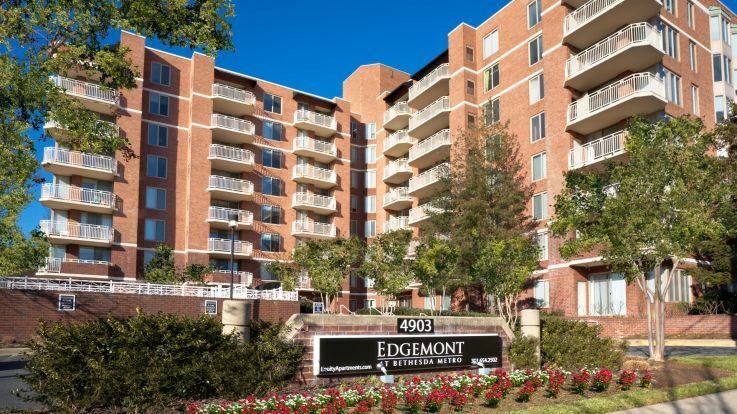 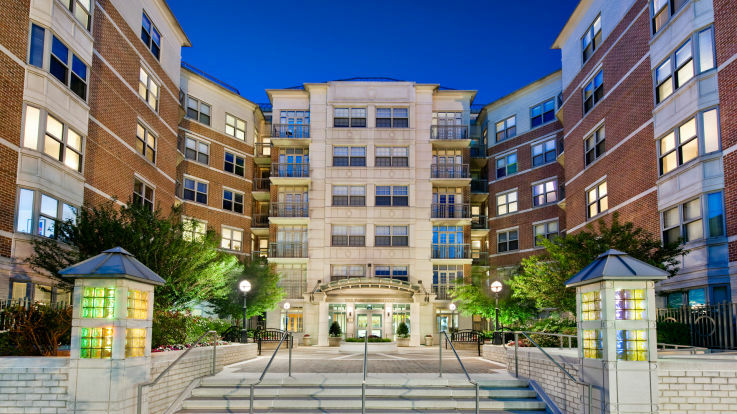 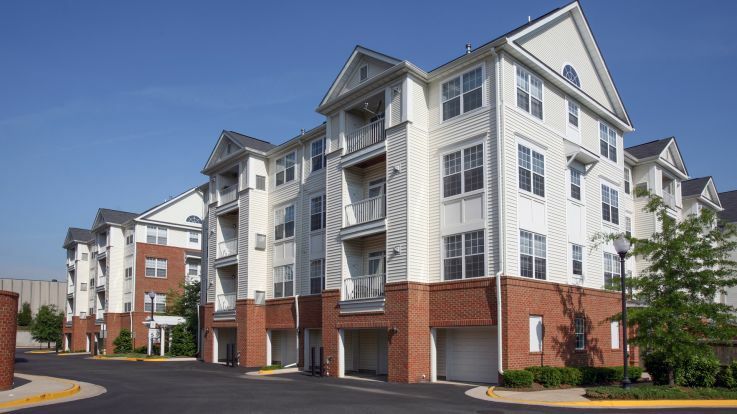 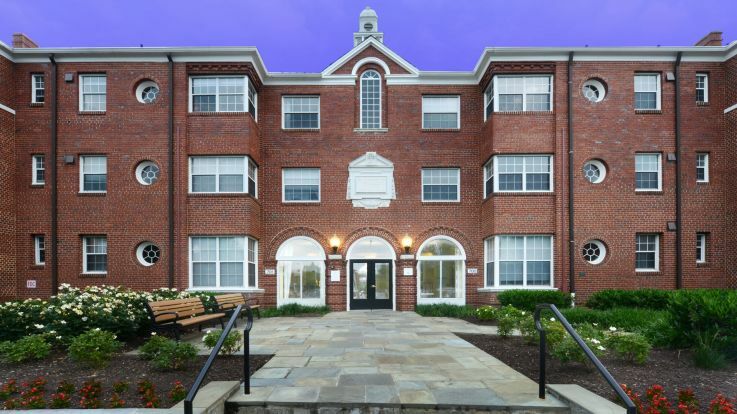 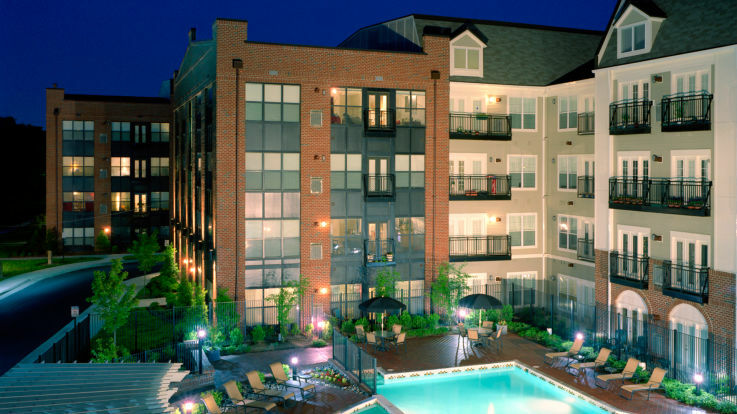 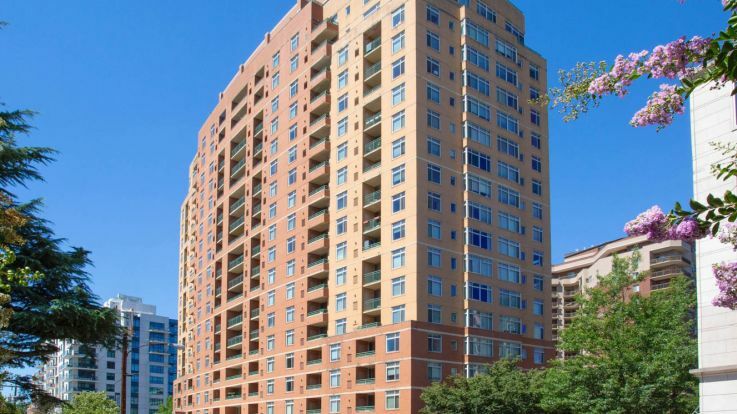 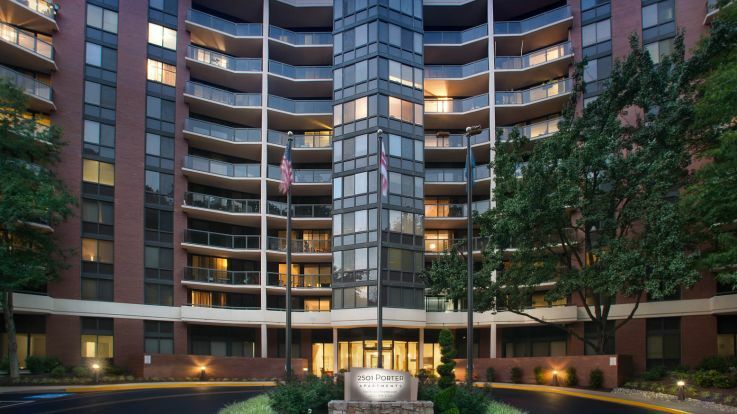 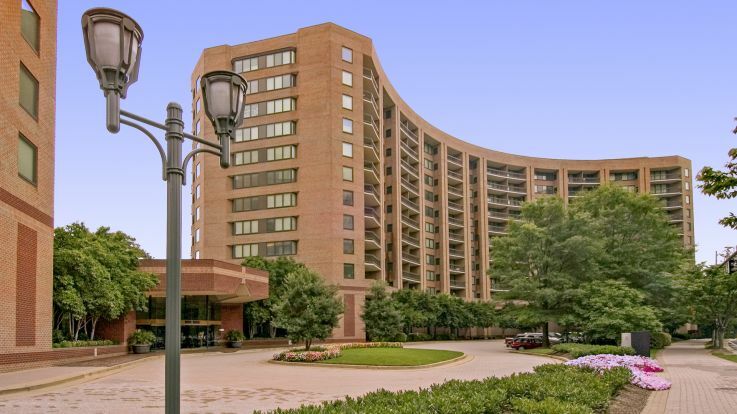 The Washington DC apartments listed below are in the process of converting to 100% smoke-free. 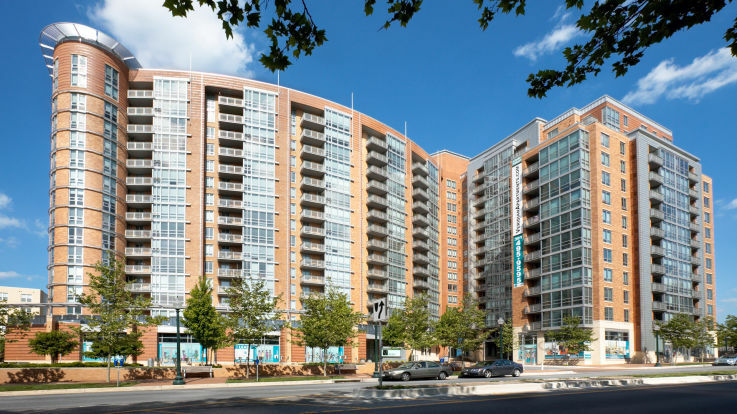 We believe that everyone benefits from breathing clean air in their home. 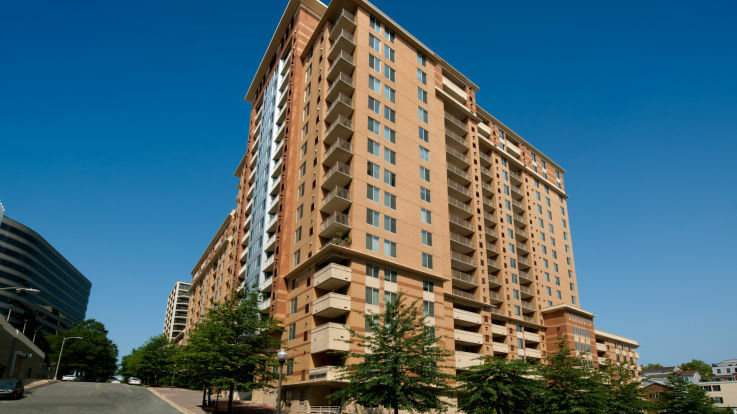 You will be able to enjoy smoke-free air in your Washington DC area apartment and throughout the community. 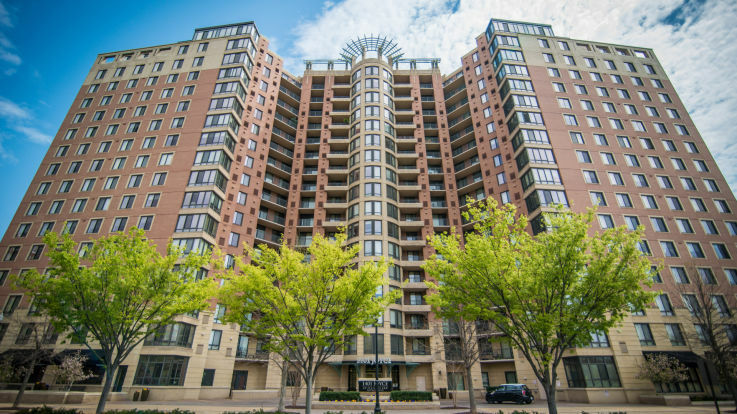 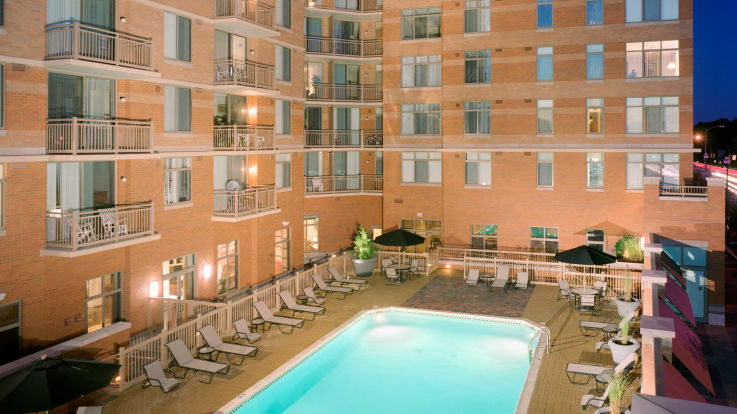 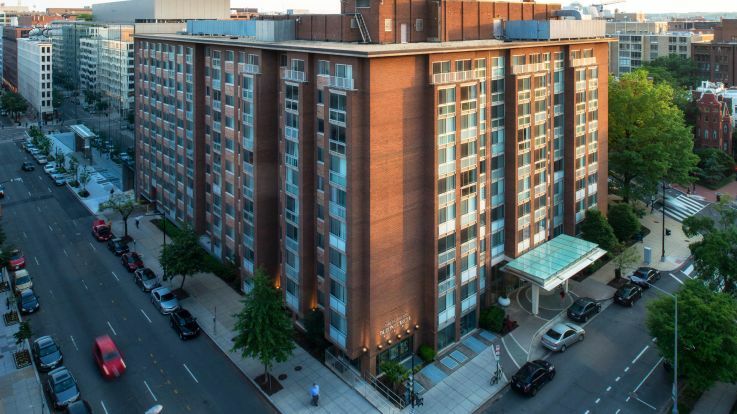 Check out all of our Washington DC smoke-free apartments below.